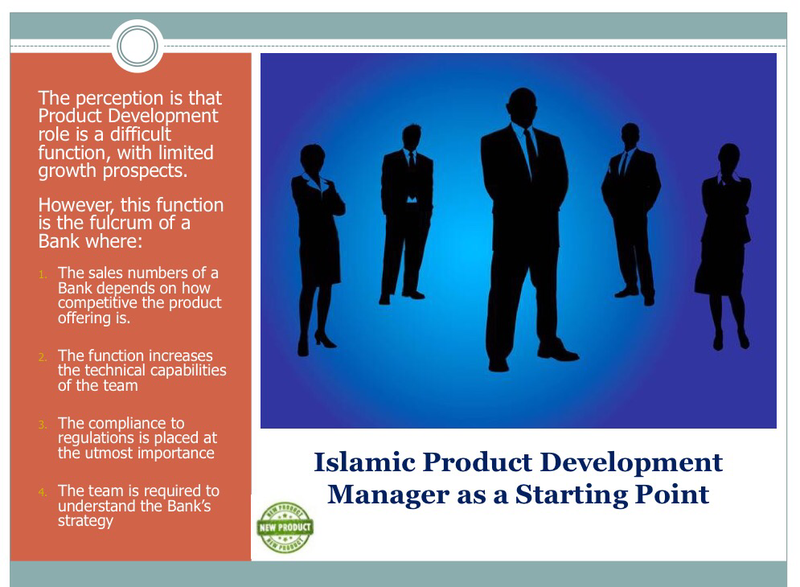 Recently I have been asked on the function of developing Islamic products for the Bank, from one keen graduate looking to start a career in the industry. The graduate was not confident in the future of the industry and was seeking some advice. 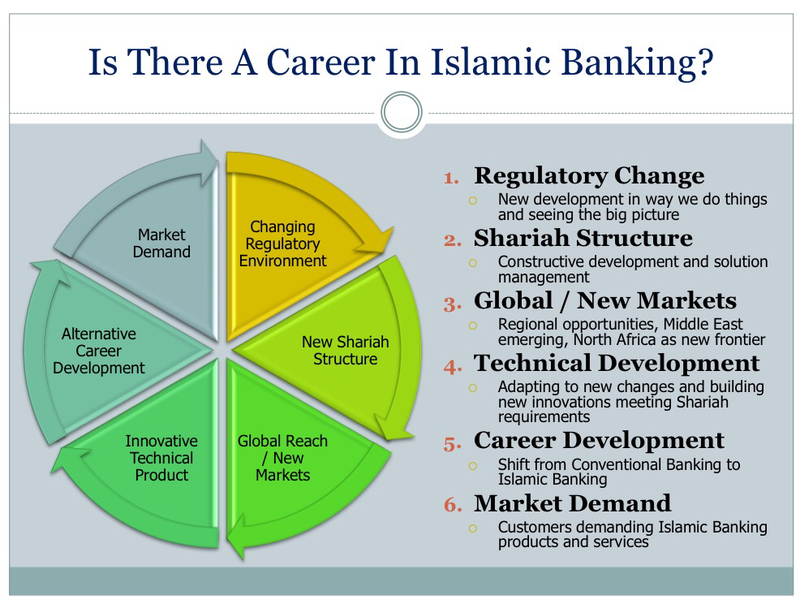 As a career choice, Islamic Banking remains a good option for many reasons. In my view, the industry is still a growing space, with discussions and researches still being done and far from finished. Slowly scholars are going to the forefront, and arguments on structures are becoming more sophisticated. So, it is an exciting time to be in the industry. But how about product development itself? Is it worthwhile to enter this fray? 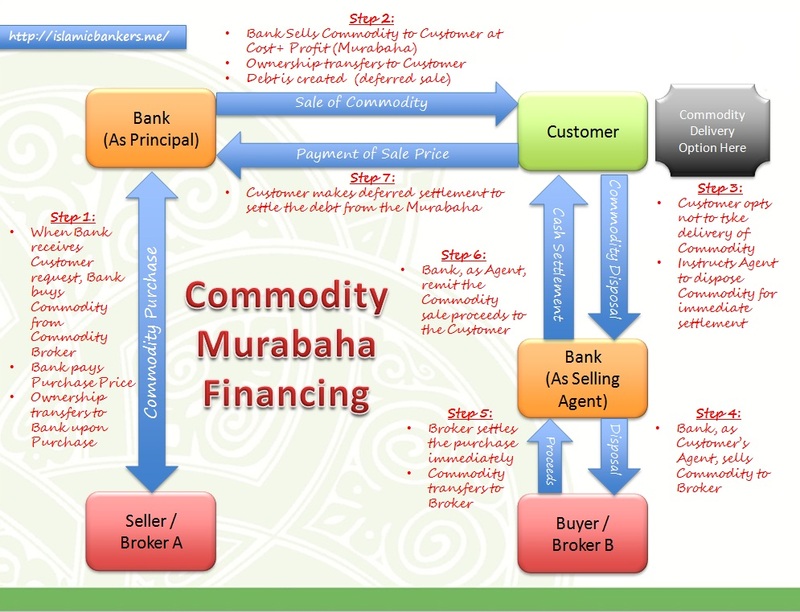 Life as an Islamic Banking product developer is not easy. Simply because not many knows what we are doing, and what it takes to be one. 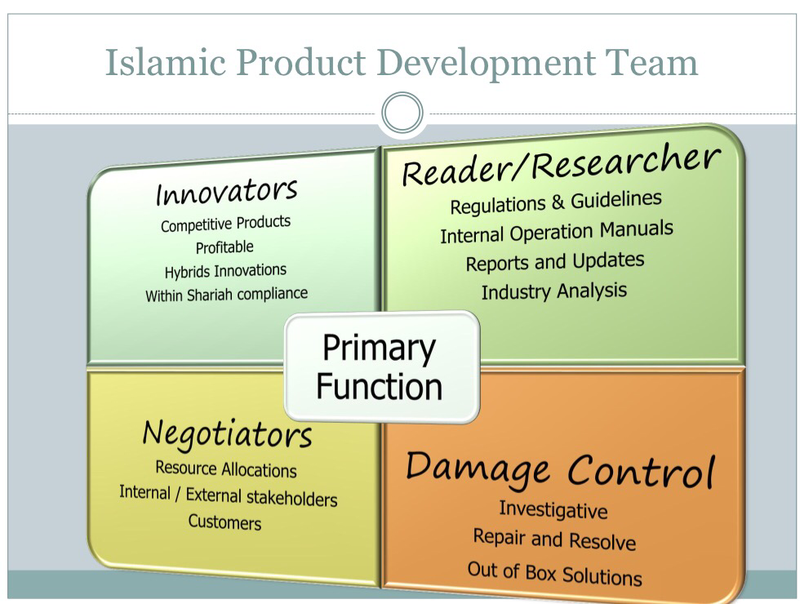 I always viewed being a product developer is as hard as being an imam in a community; you hold on your shoulders the responsibility of launching a product that the community must trust to be Shariah compliant. There is no heavier burden than this, and you must be willing to shoulder this responsibility. Not everyone willingly do this. But being a product developer has its intrinsic advantages. Rarely a position in the Bank affords you access to all types of functions. As a developer who have to design, develop and launch an effective and successful product, you need to engage ALL parties in the Bank as your product needs to flow throughout the organisation. The detail involved is enormous and you are expected to be an expert in most of the touch points. Hard questions are asked by stakeholders in the Bank, and you are expected to be able to satisfactorily answer these. They won’t sign off the approvals if you fail this. That’s why sometimes it takes a long time to develop and launch a product. Many people criticise us for being slow, unresponsive or too technical. But to reach the stage we can satisfy all parties, including Shariah Committees and Central Bank, a product will just remain a concept that is not developed and launched if we do not have a capable team that interacts effectively with all stakeholders. In addition, Product Development requires us to be experts in various fields after a product is launched. This includes after sales support and damage control, especially if there were mistakes made, misselling of a feature or just general queries by customers. We also have to continue ensuring Shariah requirements are being met, as well as balancing the business requirements (which is generally profit driven). Life is not easy here, despite appearances. It takes a lot of grit to survive as a developer, and you do need a certain amount toughness to handle the day to day tasks. But the rewards are great as it builds you into a competent and wholesome expert in the field after a few years. Patience is also needed and so is hard work. To all the graduating students out there, do your best in the industry and fight this good fight. There is a bright future out there, as bright as you want it to be.